You may have noticed some changes around here. Thanks for sticking around! 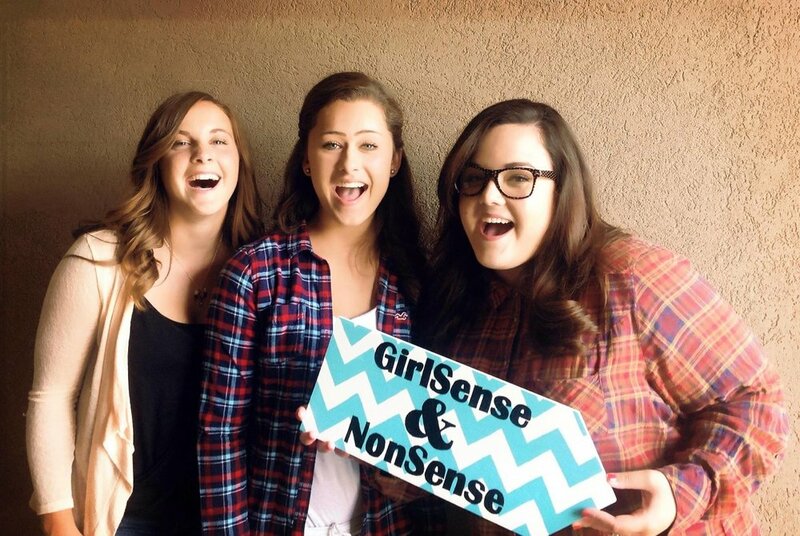 GirlSense and NonSense Magazine is indeed changing (more to come! ), but it will forever remain as a place where readers are lifted up by art and stories from diverse perspectives. And to celebrate the relaunch of girlsenseandnonsense.com and International Women's Day, I wrote little poems for the women who give me love, friendship, and mentorship. I encourage you to find a way to celebrate the women who do the same for you. So here's to the women who lift us up, let us breathe, and help us hold tight to all that we are. so we would never have to walk alone. but we ate tacos and told the same stories. I picked myself up, dusted the dirt off, and kept going. You give me that always. Sisters are flecks of the same star. I find fragments of you in me. with your wit, humor, and boundless bravery. as you reach for the heavens. I am forever in awe of you. to keep the world out long enough to make sense of it. that taught me how to move forward. I witness the full shape of your heart in your words and deeds. You leave traces of love and goodness everywhere. Authenticity is not just a sweater you throw on. You don’t just wear it. It is your skin. You are it. and glimpse some of you in me. I feel it in every hug and text message. Wildflowers grow in your footprints. I didn’t think I needed a big sister until I did. We were Spice Girls and Backstreet Boys at the top of our lungs. We are mesmerized by the power of Khaleesi and dragons, and dirty charades. And with our joy, the weight of the world is less. I found poetry in a corner of your classroom. and you leaned in to listen. and wondered what that felt like. For what you give and teach then and forever: thank you.